Welcome back! 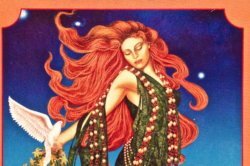 To set the energetic tone for each new month, I’ll pull one Goddess card message for anyone who leaves a comment before 12 Noon Eastern on October 2nd. All you have to write is “Yes” which will prompt me to pull a card for you. As long as I receive your YES before Noon on 10/2/18, you will receive a free message. Due to the holiday weekend, It may take several hours to share your card but I will get it done. Please do not leave multiple comments. If you don’t see your message after you leave it, rest assured that I got it. Sometimes different browsers can cause your comment to disappear on your end, even though they show up for me. I sing praises to those whose hearts accept the Universal order, which only appears to be chaotic and ever-changing. In actuality, everything is designed down to the smallest detail, to be in perfect operation. The dance of the Universe is a happy one, with energy swirling and twirling in a never-ending celebration of life itself. Join this dance, Dear One, and enjoy the remarkable journey of the weavings of the story of your life. Do not fear what appears to be a change or a loss. It is only that transitioning orbit of energy interplaying with you and your loved ones. Embrace it as evidence that you are alive! Embrace your deepest emotions as a signal of your true human essence! Your current changes are for the best. Keep your thoughts positive, as they are very powerful. What appears to be a loss is really the beginning of a happy new phase. Let the past go. It is time to move on. 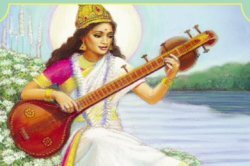 (pronounced KAL-ee): This ultra powerful Hindu Goddess is feared by those who do not understand the natural cycles of birth, death, and rebirth. Kali is the embodiment of Mother Nature, who cleanses away the old with natural storms and fires to make the ground fertile for new crops and life. Kali is the ultimate “get things done” goddess, and she is a powerful ally to those who call upon her. Like a wise stage mother, she will push you beyond your comfort zone to reach the heights of your potential. For this month’s reading, I will leave the comments open until 10/2 at Noon Eastern. If your YES lands here before then, I promise I will pull a card for you. If you don’t receive a message from me within the day, I am away from home and promise to post your goddess card message upon my return. 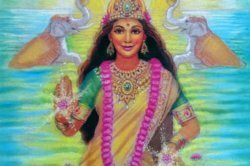 If you enjoy receiving Free Goddess Card messages, please consider making a donation. 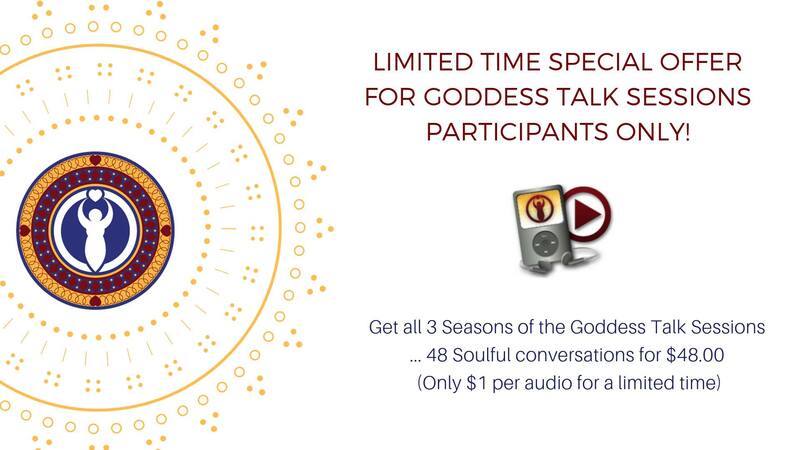 Get all 48 sacred conversations today! Yes please draw a card for me. Blessings to you. Good morning! Yes please and Brightest Blessings. Yes please! And thanks very much. Yes, I would adore a card. With the deepest reverance of your offering. Please- wishing you peace and blessings! Hi Shann! What marvelous magic is in store for me this month?? Big love and a HUGE hug! With greatest gratitude, yes please, I would love a card pulled for me. Many bkessings! Yes, please and thank you! Happy October! p.s. 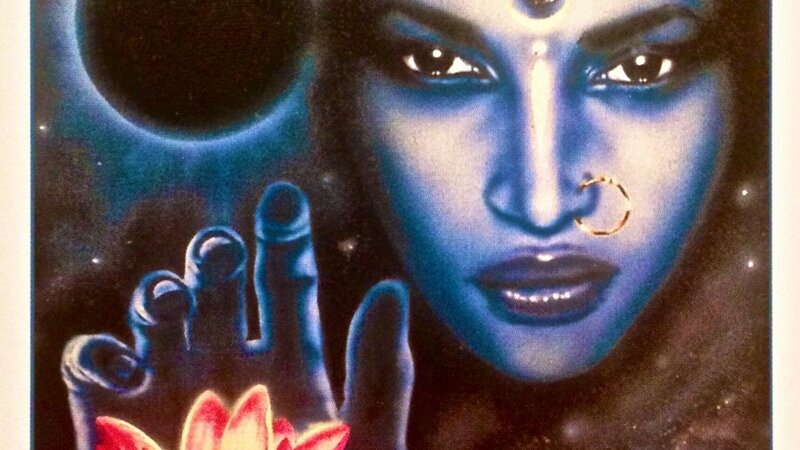 I knew your message for me was Kali! I wish you were my neighbor here in my condo bldg. I could explain in depth how spot on you are!!!!! Thank you. Beautiful card for a Libra month. Yes please. So much going on, my head is spinning. Thank you! Yes, please draw a card and thank you very much. Yes, please! 🙂 Thank you for your time. Yes please. Blessings to you. Yes, please! Thank you, Shann, for this and for all that you are. Ohhhhhh….love working with Kali! Such immense strength!! Look forward to finding out which other goddess wishes to work with me this month. Thanks, Shann! Love you and all you do! Thank you! Blessings of the day and season to you! Yes please, draw my Goddess for October! Thankyou and blessings from Italy! Yes Please! I want to hear what the Mothers have to say to me this month. Thank you for all that you do! Yes! I can’t wait! Thank you! Blessings. Yes, please draw a Goddess card for me. Yes please! Thank you Shann. Always there is insight to be gained..
OMGoddess – sitting at a new Holistic doctor’s office now! We are making a wellness plan! Thank you for the validation! yes please Shann. thank you. I want to get married. please pull a card. thanks. Yes, please. Thank you and happy October! Yes please, and thank you. Hoping for some strong support this month! Yes. Thank you. Love and light! Oh good – I thought I’d missed this. I’d love a card, pls Shann. Thanks so much. Yes please. I’d truly appreciate it Shann! Yes, thank you dear Shan for this blessing that you so generously gift us. Yes, I would love a card pulled! Appreciate you! Oops, I submitted twice. Please ignore this request. Yes! Grateful for a card pull. Thank you so much! This is quite powerful and a beautiful reminder that I’m on the right path. Much love. Yes please, thank you kindly! I already love Kali and I love you for doing what you do. Yes, please! Thank you very much in advance! I’d love to receive a Goddess card message, please! Thank you so much and Happy October! Yes please pull a card for me! and blessings for October to all. Yes, I would like a reading. Thank you for talk sessions! I enjoyed them. Yes, please, a Goddess card for me. Thank you. Yes, I’d love for you to draw a card for me. I believe you may have missed me. Hi Shann, I’d love a card please. Yes please, thank you so much!!! Yes, thank you for sharing ! I would love a reading please. Thank you! Yes! Thank you fabulous Goddess! Yes please! Thank you with Blessings!! I would a card drawn for me, please and thank you. Yes, please – thank you so much!!! Yes please pull a card for me… to overcome. Thank you. With deep gratitude, yes please, and thank you! Yes please! If still possible. Yesterday I submitted my comment twice but with no success :/ Thank you so much! Thank you so much, Shann. Yes, I would love one, thank you! Yes, thank you for your kindness! Yes, please draw a card on my behalf. Thank you. Thank you so much Shann! Indeed I am. Thank you Shann. That’s perfect for me! Yes, please draw a card for me. I would love for you to draw a Goddess card for me.Thank you!